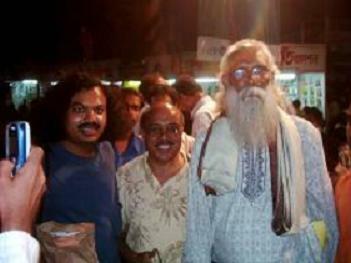 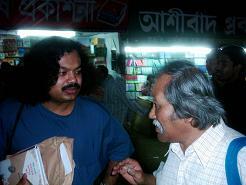 This is the first time after 10 years, the poet and Shabdaguchha editor, Hassanal Abdullah, visited the Ekushy Book Fair. 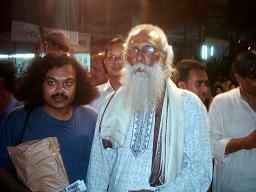 In an 8-day visit, he went to Dhaka on the 17th of February and came back to New York on the 25th. 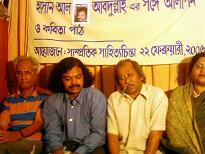 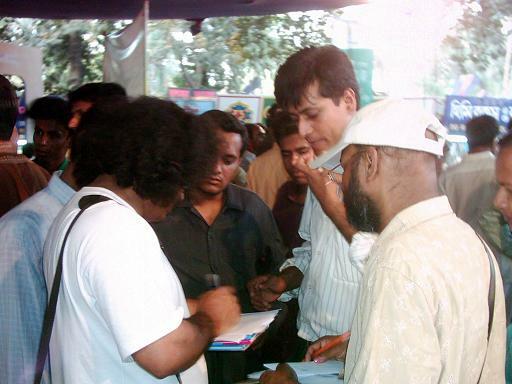 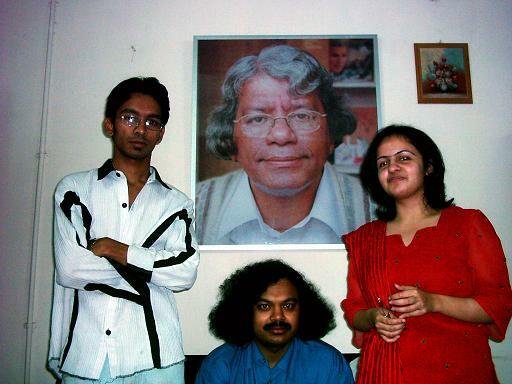 He got to meet poets, writers, publishers, readers, and many well wishers. 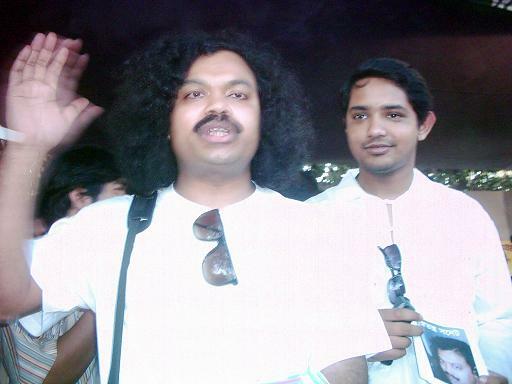 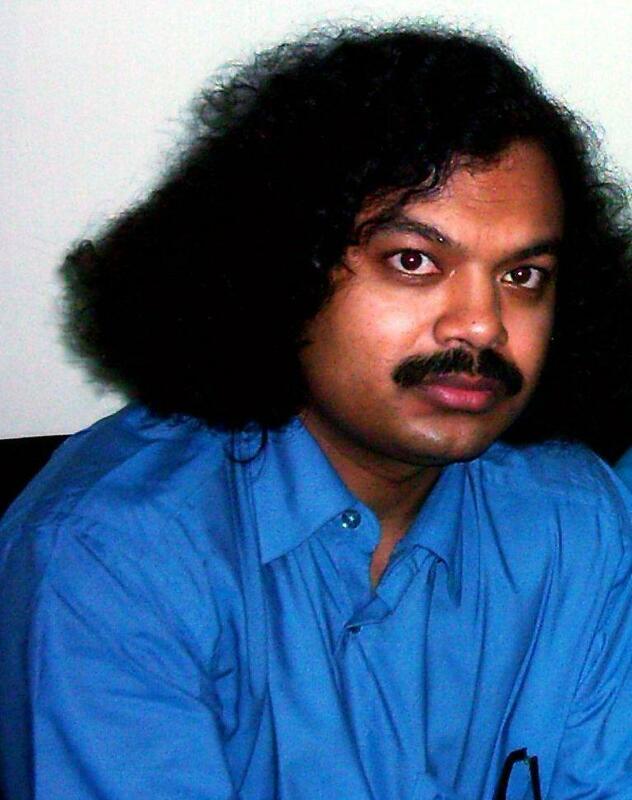 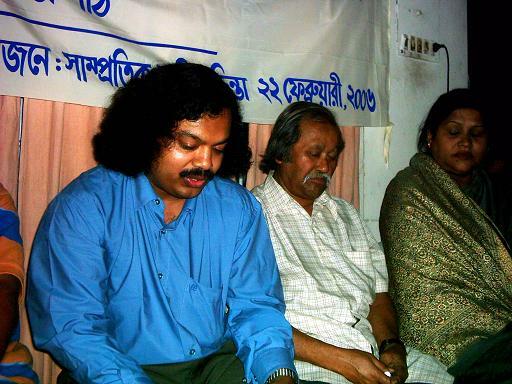 The Rtv, a Dhaka based TV Channel interviewed him, Shamprotik Shahitto Chinta, an organization of poets and writer, gave him a reception at Lalmatia on the 22nd of February and he was also interviewed by the Daily Jugantor and the Daily Manav Jamin. 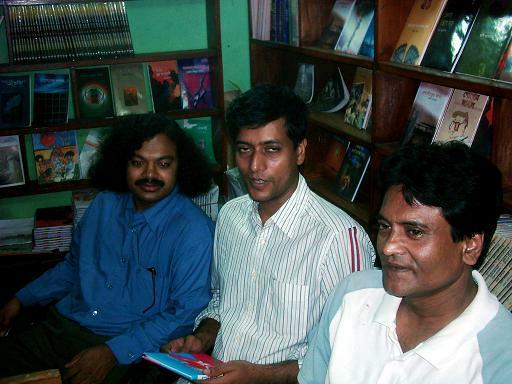 There was a book opening ceremony on his latest book of essays. 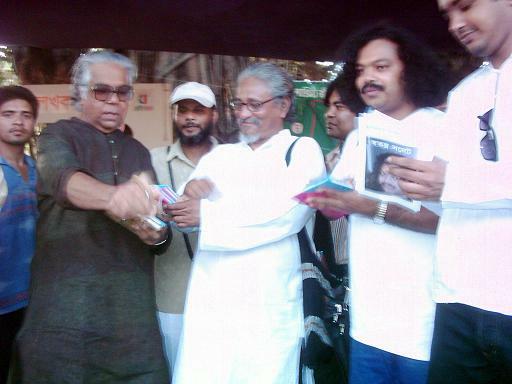 In the ceremony, poet Rafique Azad, the chief guest said, "I believe, this is the best book of the Fair." 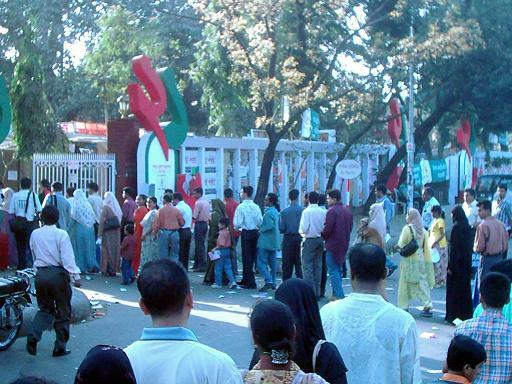 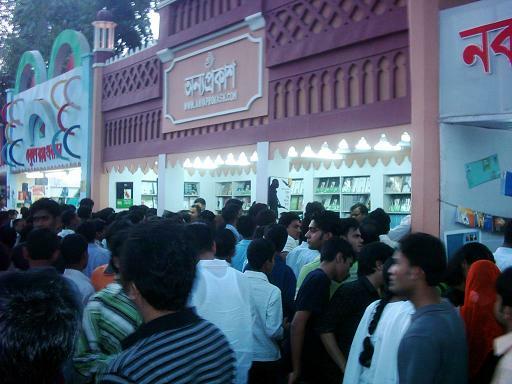 It is to be mentioned that more than 2000 new books were published in the Book Fair.